Looking for a way to better-manage the day-to-day operations of your company? If you are a business owner or entrepreneur, you may have heard of human capital management as a means of better juggling the distinct needs of your business in terms of human resources. Many companies bypass the traditional role of an HR department and opt for a more savvy and technological approach to managing teams, employees, or staff, with great success. Human Capital Management (HCM) modernizes the traditional administrative duties of any business, including human resources, recruitment, training, and employee performance. HCM typically entrails IT technologies to make life easier and oversight simple when operating a company, business, or entrepreneurship. How can HCM help your business? HCM simplifies and streamlines your overall operations; Oracle Fusion HCM creates a way to have pertinent information about your consumer audience readily available. HCM fusion reports can provide a one-glance look at an element of your outreach and administrative functions. 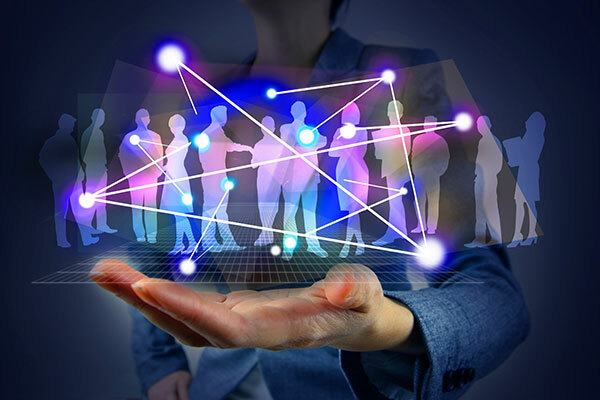 HCM improves responsiveness to human resource issues that require prompt attention. The Dashboard becomes a ‘brain-central’ for users that want to capture a snapshot of their clients, consumption, and company, in order to respond to immediate HR needs. HCM technologies help to track and curb spending; BI tools (Business Intelligence) create detailed reports and a user-friendly dashboard to serve and support users. This can point toward areas of efficiency, as well as those that merit conservation. HCM makes it easy to attract and retain talent for your business enterprise. Forget visiting on-site job fairs or advertising online; let your HCM applications do the leg-work for you! Information technology and applications create a process that contacts and garners the best candidates for your company, by extending your reach through other data sources and resources. Want to know how HCM can help your business thrive and prosper? Contact the experts at DataTerrain, a software company offering business intelligence reporting conversion and migration services. Reap the rewards of human capital management without the complications of brick-and-mortar resources, and curb the time that you spend with these day-to-day responsibilities.